Is the rise in IVF success leading to what some believe is an 'adoption crisis' ? 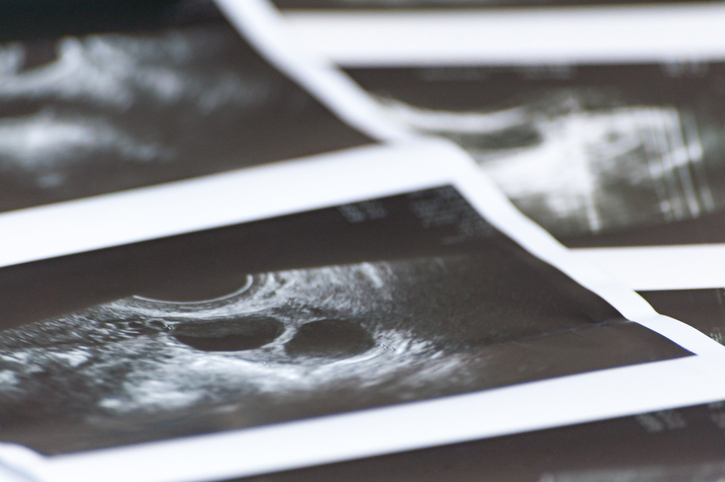 Positive IVF results have risen over the last few years but some feel that it may have had a negative impact on adoption. 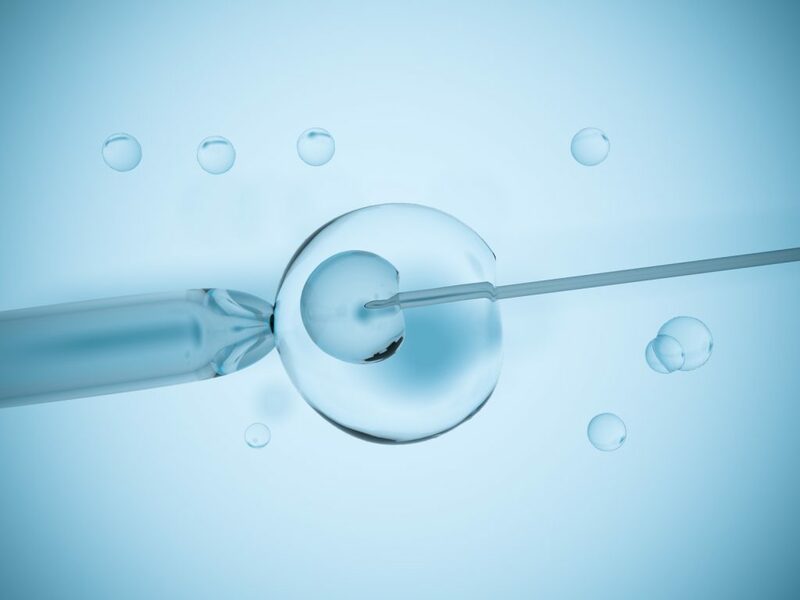 More and more couples struggling to conceive are turning to IVF and some believe its rise in popularity could be contributing in a drop in couples choosing to adopt. 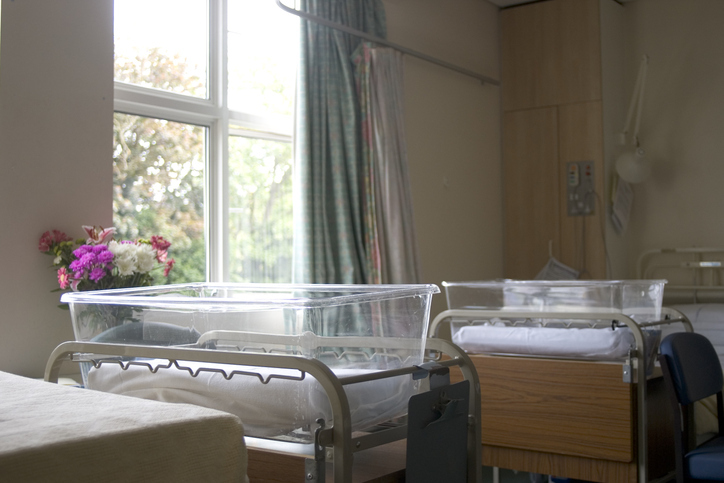 The Rotunda Hospital in Dublin has said that they are generally seeing a 50 per cent success rate after one IVF cycle and a 70 per cent success rate after two IVF cycles at their clinic. For most people, the rise is successful treatments are seen as a good thing but others feel that it could be causing an adverse reaction in areas like adoption. 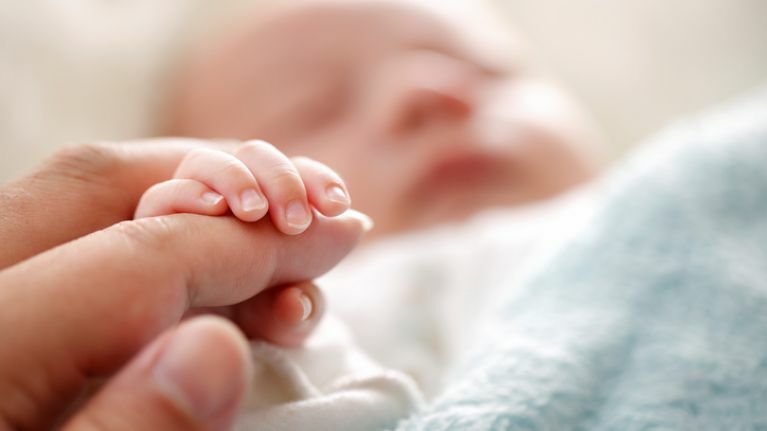 But is it really fair to place the blame in a drop in adoptions to couples receiving IVF? Mother of three Anya Sizer doesn't think so. "The concept of saying to all people who are going through infertility treatment that they should look at adoption is incredibly unhelpful and unrealistic. Adoption isn’t for everyone but nor should it be seen as a second-place prize for couples who can't conceive." Having several family members and friends who were adopted into their own families I agree with Sizer that it shouldn't be seen as a fallback option or as she says in her own words 'second-place prize'. I have known many people who were adopted by parents who had never struggled with fertility and who even had biological children whom they conceived without any IVF or medical intervention. Adoption also isn't the simple process that some may believe it is. I've watched people close to me who would have loved to have adopted a child having to abandon their dreams of becoming parents because the process shut them out. Sizer herself commented that it took her over three years before she was finally approved to adopt her son. Nevertheless, statistically, adoption rates are still dropping so is it really IVF that is causing the decline or the red tape surrounding the adoption process? Even trying to search online how to adopt a child in Ireland I found myself with more American websites than Irish and the one Irish one I did find was confusing and seemed to only discuss adopting a family member like a step-child. Whatever the reason for the drop in numbers of couples adopting I don't think is fair to put the sole responsibility on those undergoing IVF. What do you think? Tweet us your thoughts at @herfamilydotie or leave a comment on our Facebook page.